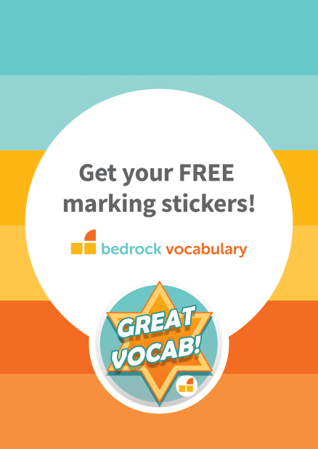 Bedrock teaches students new vocabulary using research based strategies. We offer a multi-modal programme to frequently immerse your students in aspirational, academic vocabulary. The type of language we teach is critical to academic success and is known as tier 2 vocabulary. Research (see our research page for more info!) asserts that to commit a new word to our long term memory we need to encounter it in various contexts and explore that new word from several different angles. So that’s exactly how we teach our students.